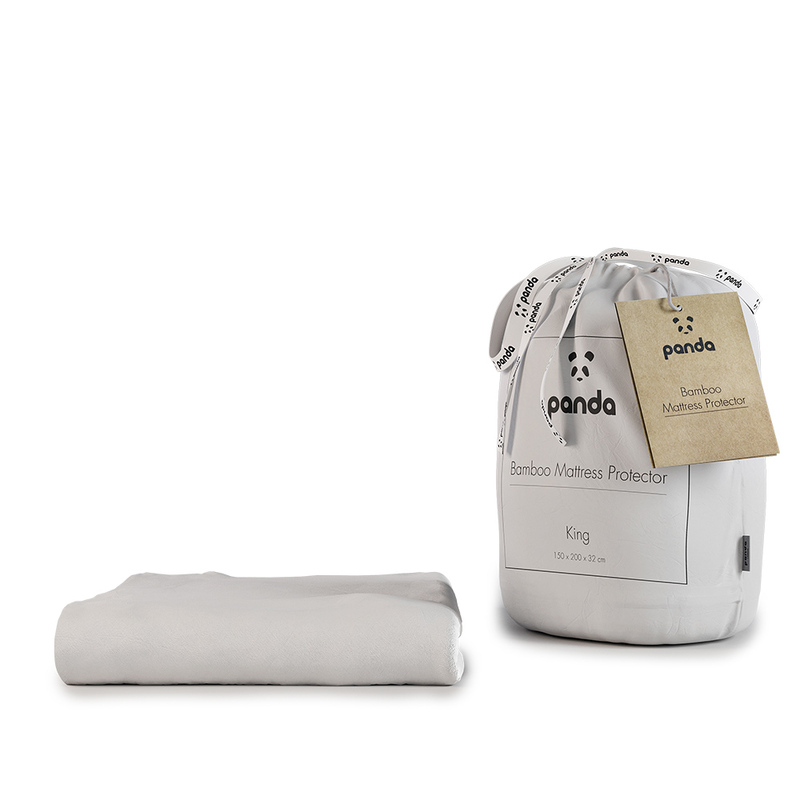 The Original Panda Bamboo Eye Mask is made from 100% bamboo with hand-pulled Mulberry Silk. 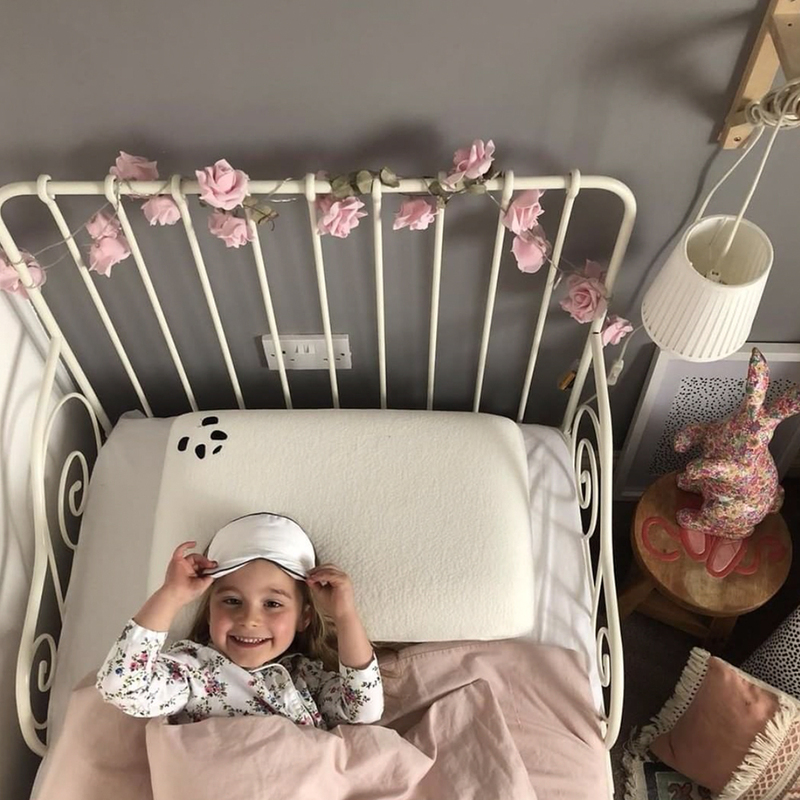 Bamboo is naturally antibacterial which helps to protect against skin irritation and allergies making it suitable for those who suffer from eczema, sensitive skin or hay fever caused by dust mite. 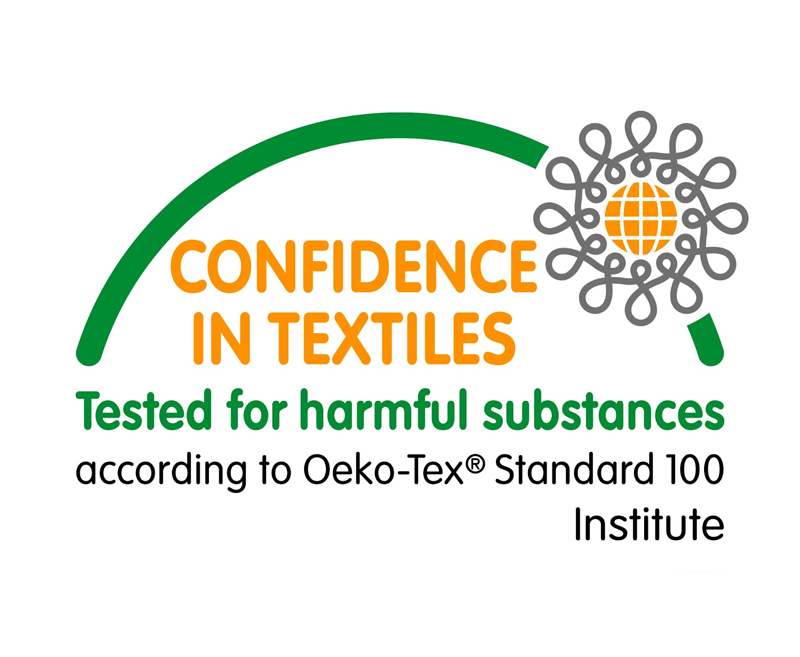 The silk interior is odourless and hypoallergenic. 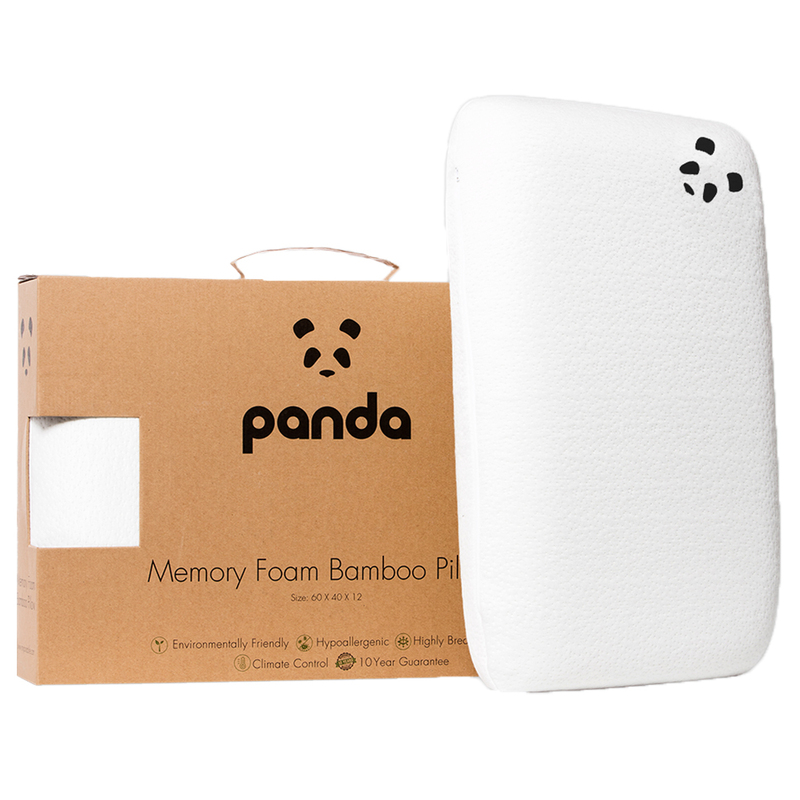 The Bamboo Eye Mask contains moisturising anti-aging properties which improve the elasticity of the skin and reduces puffy eyes. 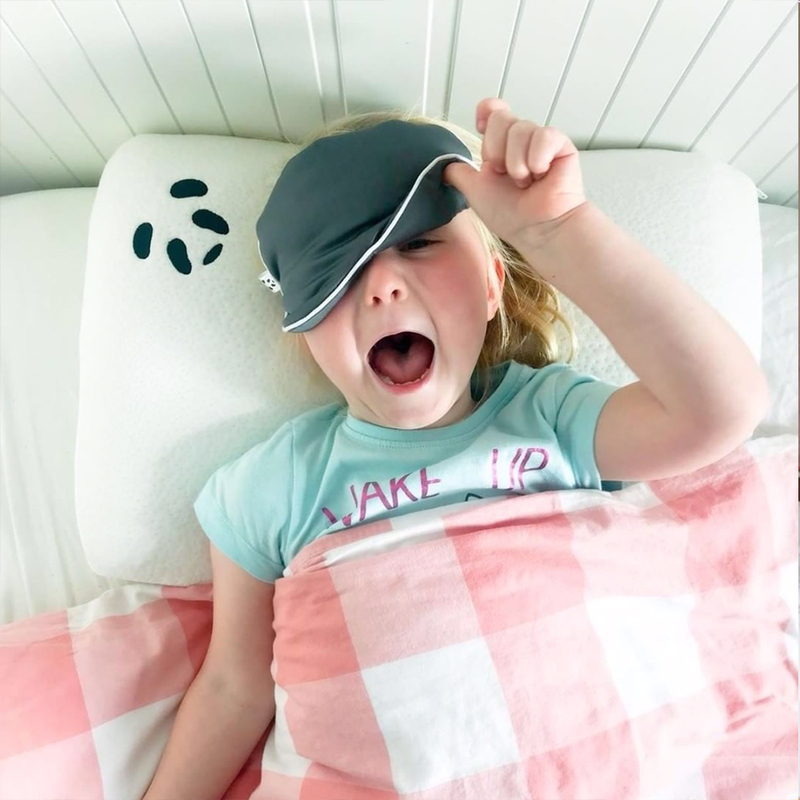 The Bamboo Eye Mask features natural temperature regulating properties which help to keep you cooler in the summer & warmer throughout the winter. 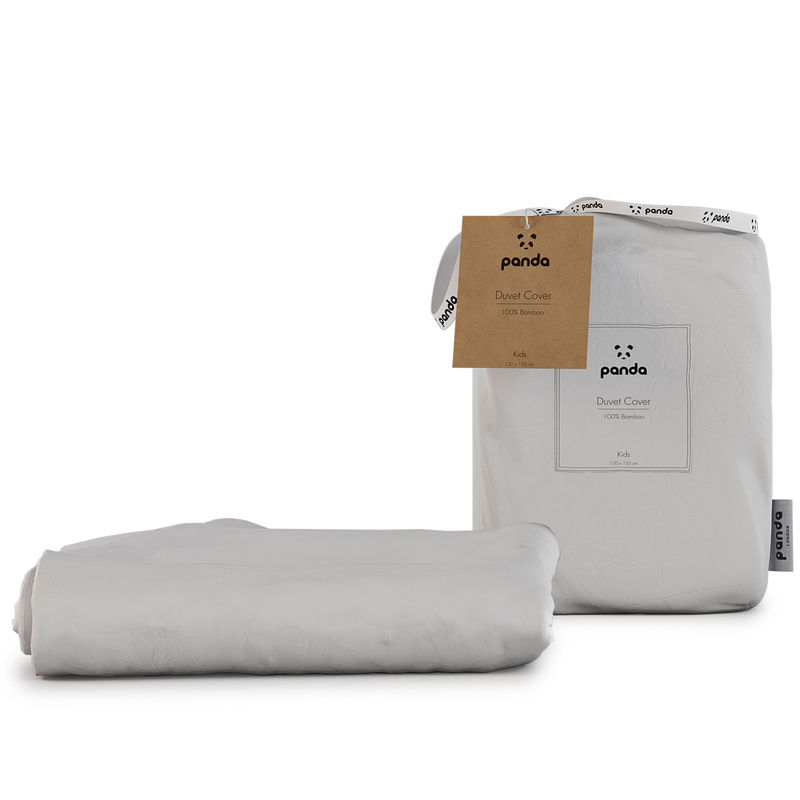 Bambii is a sustainable resource. It grows densely & fast whilst using 1/3 amount of water compared to cotton. 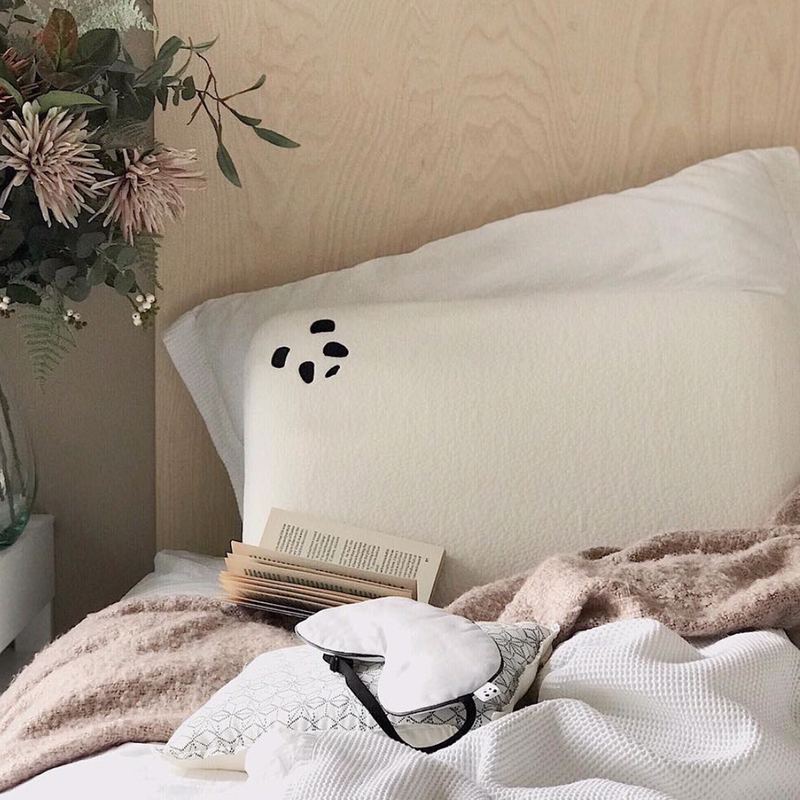 The original Panda Bamboo Silk Infused Eye Mask is the perfect bedtime accessory to ensure you sleep tight all night long. 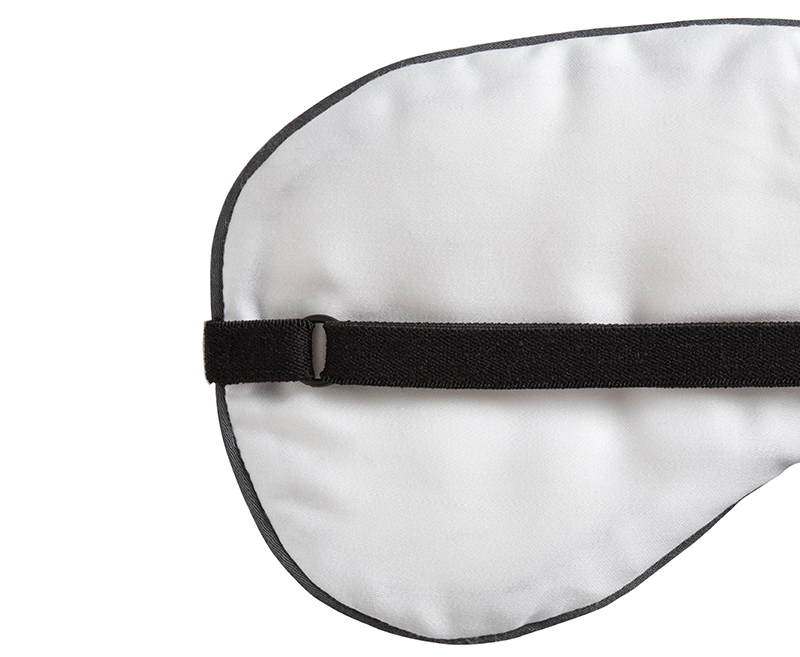 Features adjustable straps to ensure there is no uncomfortable pressure on the eyes. 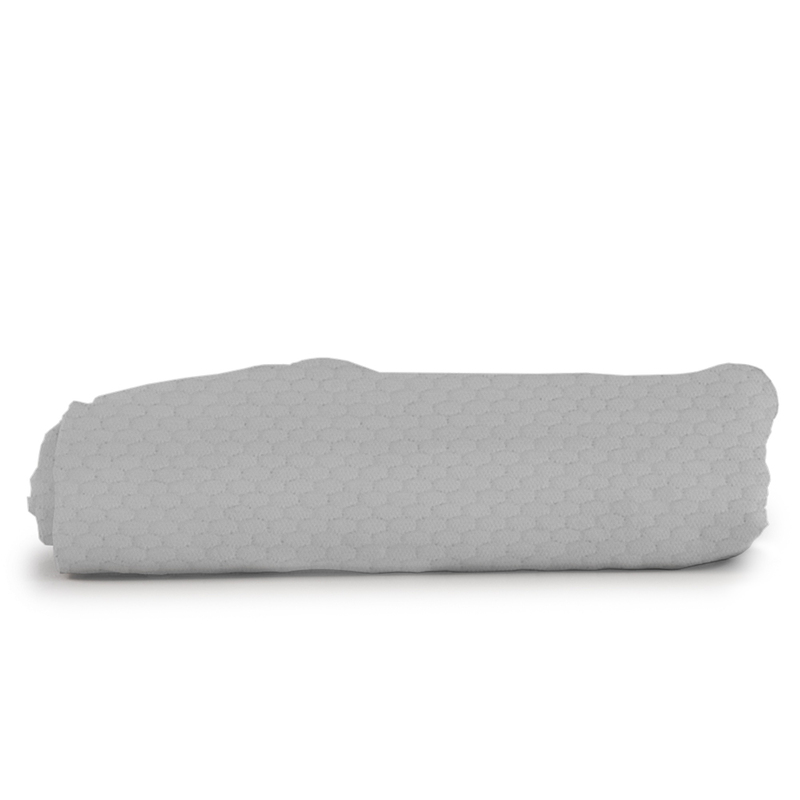 This helps the Eye Mask to not interrupt your REM sleep. 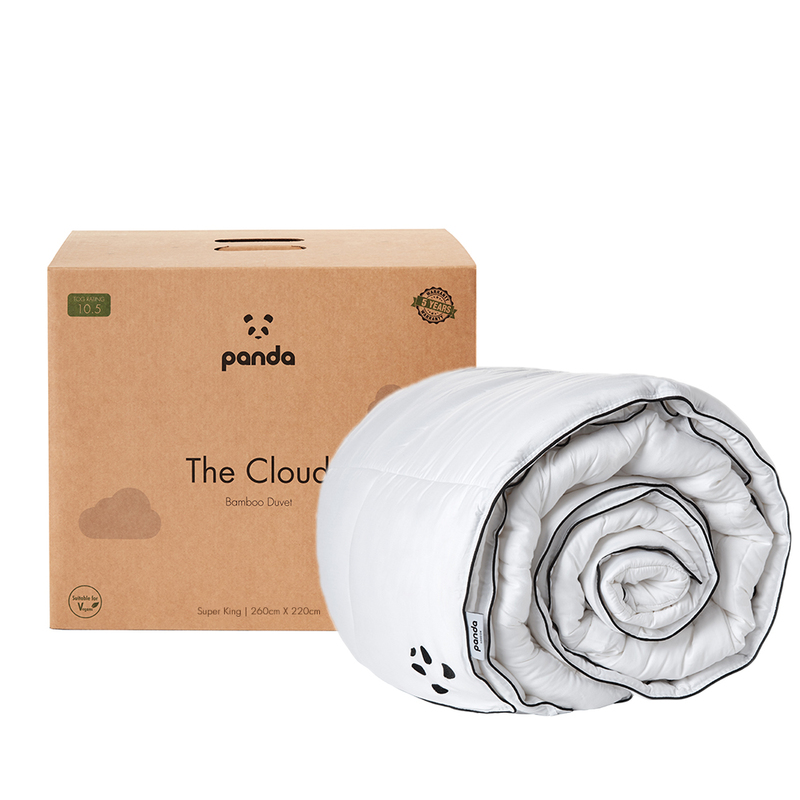 Both the Bamboo and Silk materials adapt to body temperature, providing cooling comfort in summer and preserving heat during winter. 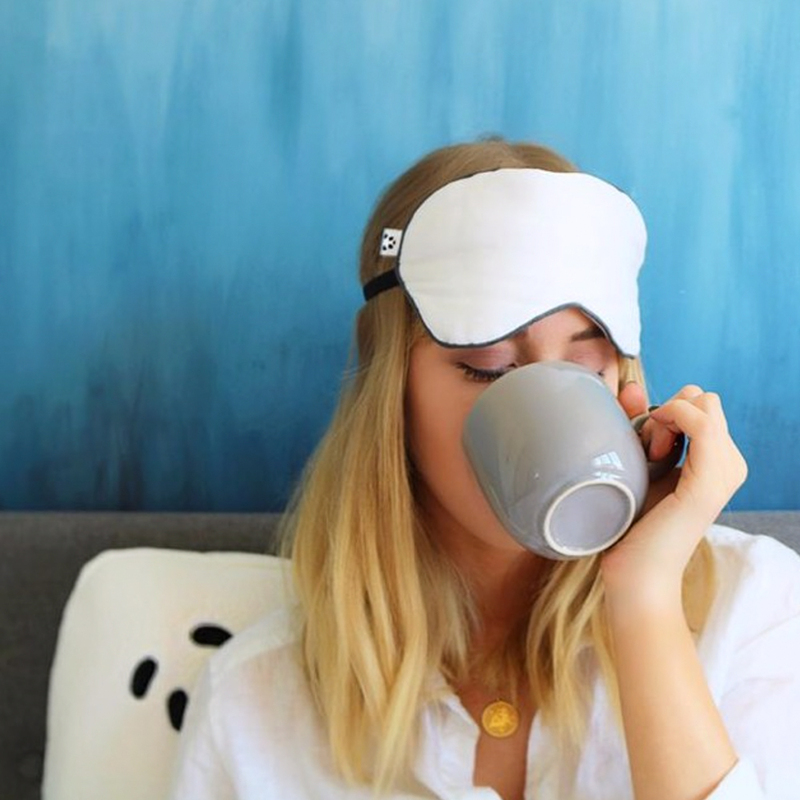 The Eye Mask is the perfect sleeping solution for all types of people, whether you’re a shift worker, nap during the day or simply need a little something to help you get to sleep. 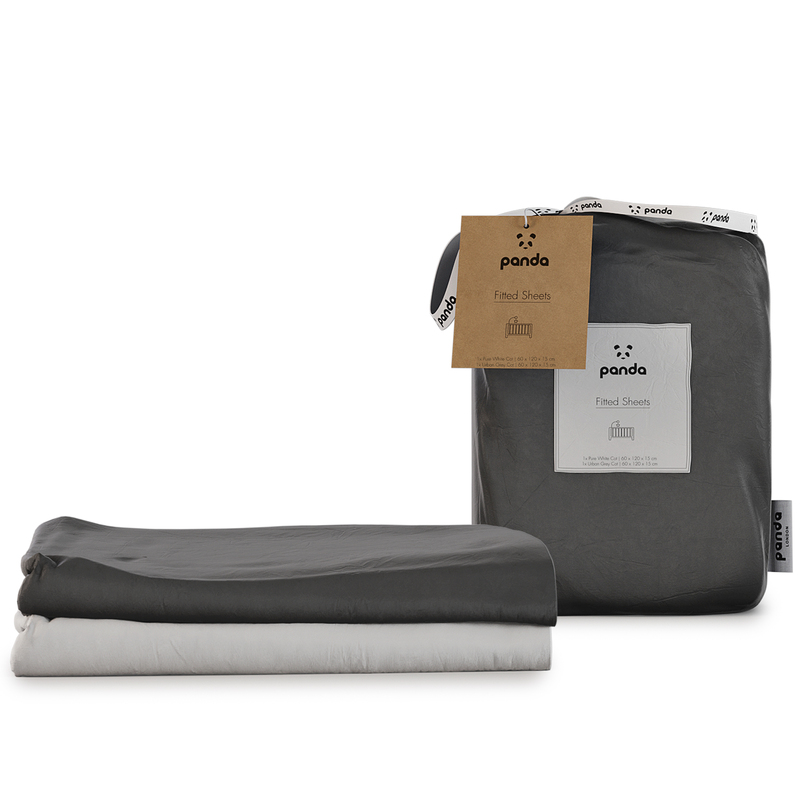 Designed to be lightweight and easy to travel with. 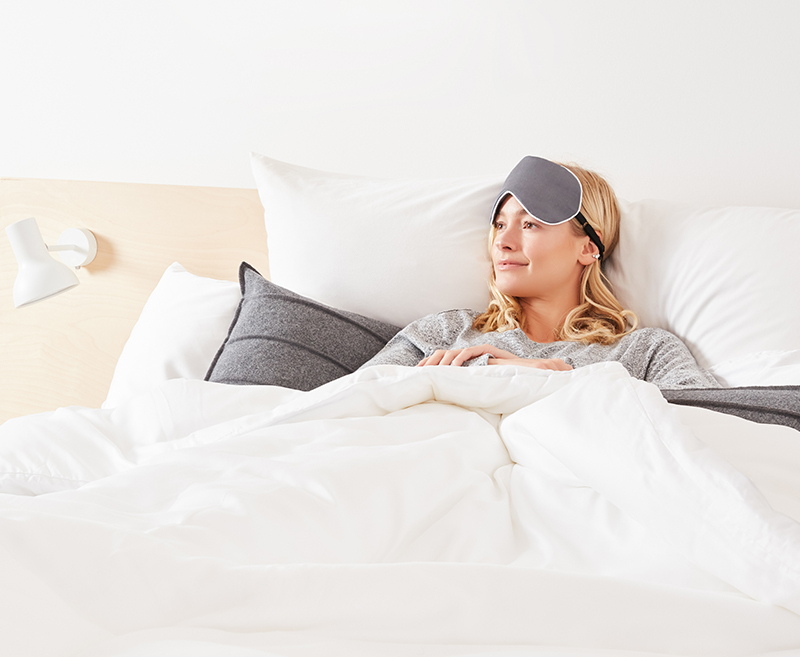 Exposure to light during the night interferes with your sleep cycle. 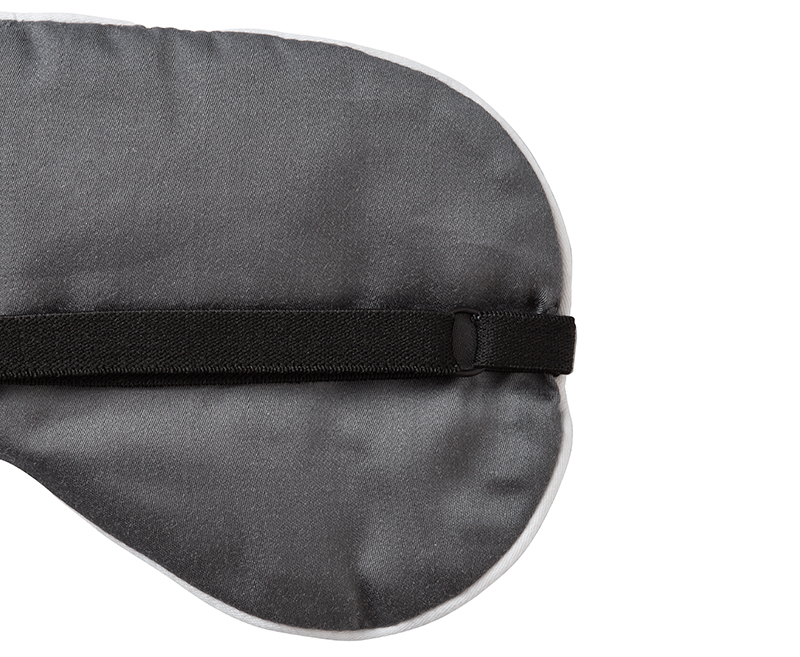 The Eye Mask completely blocks out all light and visual stimuli so you can nap or sleep soundly. Darkness is essential to a night of rejuvenating sleep. 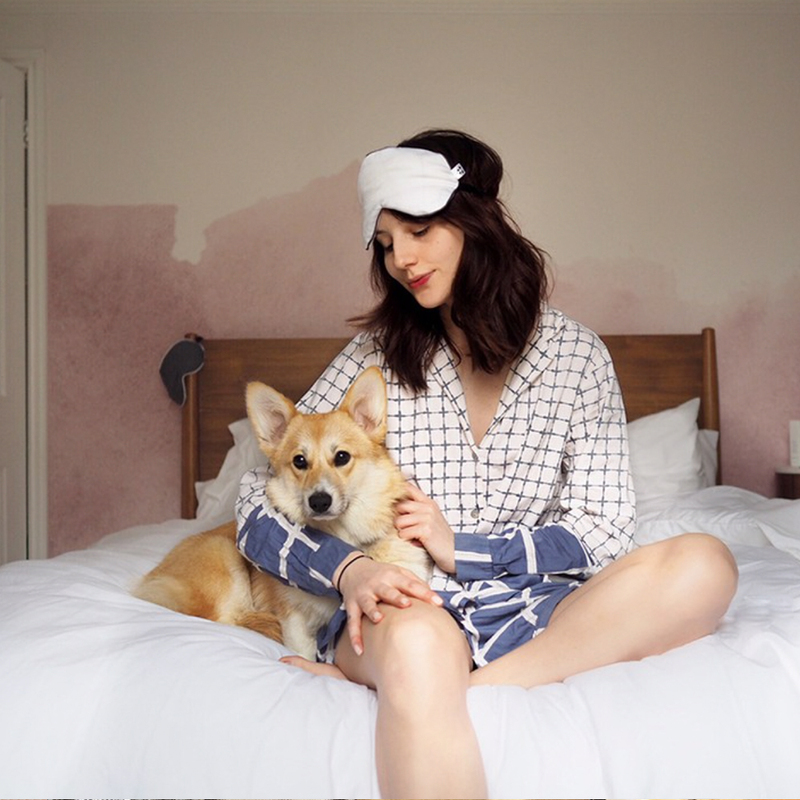 With less light around us when we sleep, our body sends a signal to the brain indicating that it’s time to rest. 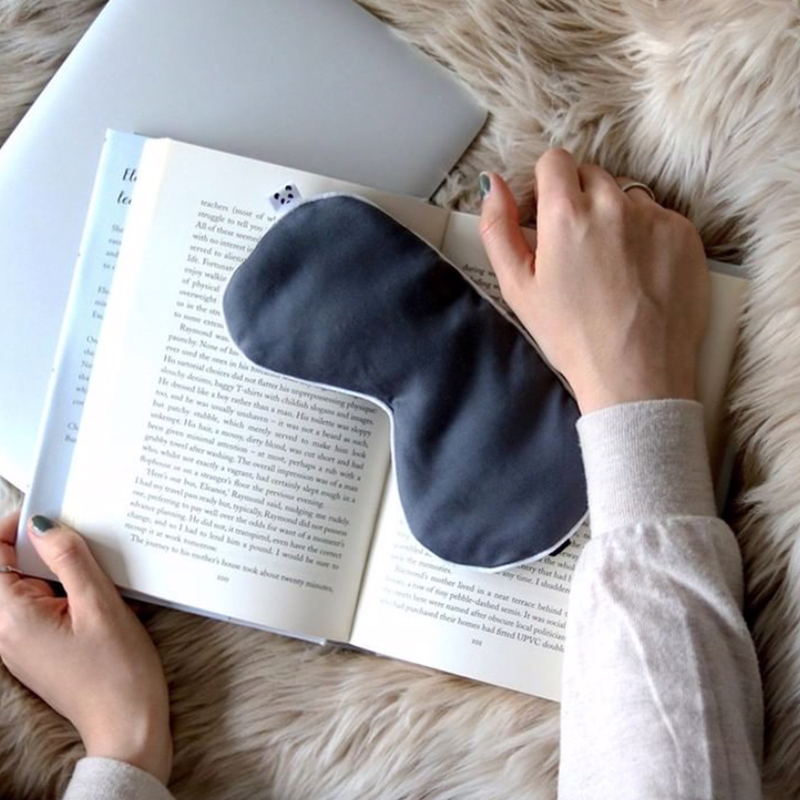 If exposed to light during this period it could alter the body’s internal sleep clock. The Sleep Clock is a natural mechanism which regulates our sleep-wake cycle. Melatonin, a hormone produced in the brain, is known as the “sleep hormone”. Melatonin influences sleep by sending a signal to the brain that it is time for rest. 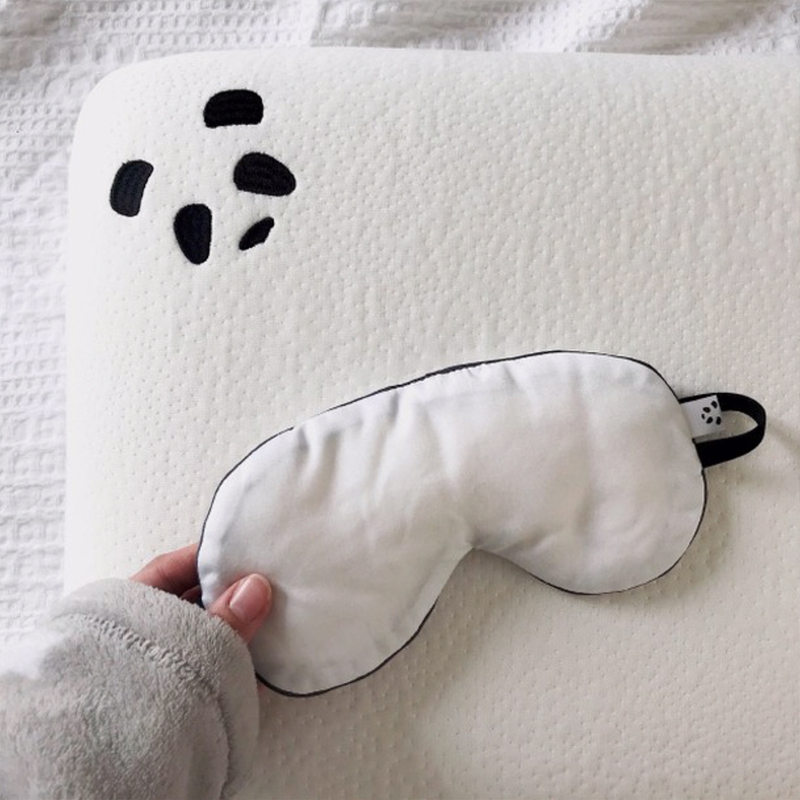 This signal helps initiate the body’s physiological preparations for sleep—muscles begin to relax, feelings of drowsiness increase, body temperature drops. Evening light interrupts the naturally timed sleep-clock, which delays the onset of the body’s transition to sleep and sleep itself. 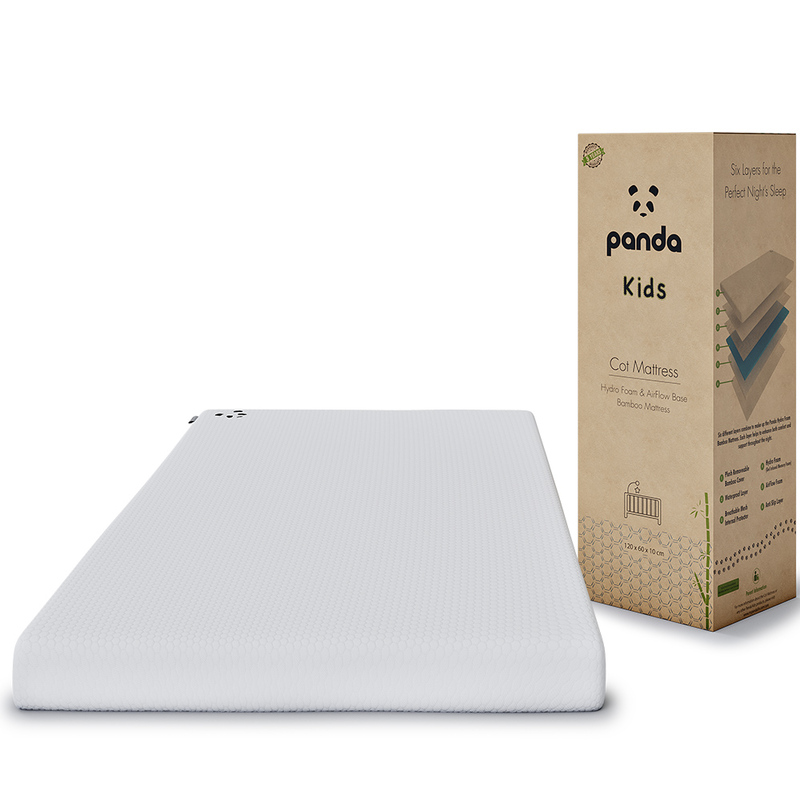 Bamboo is naturally anti-bacterial and resists mould, fungi, mildew and dust mites. 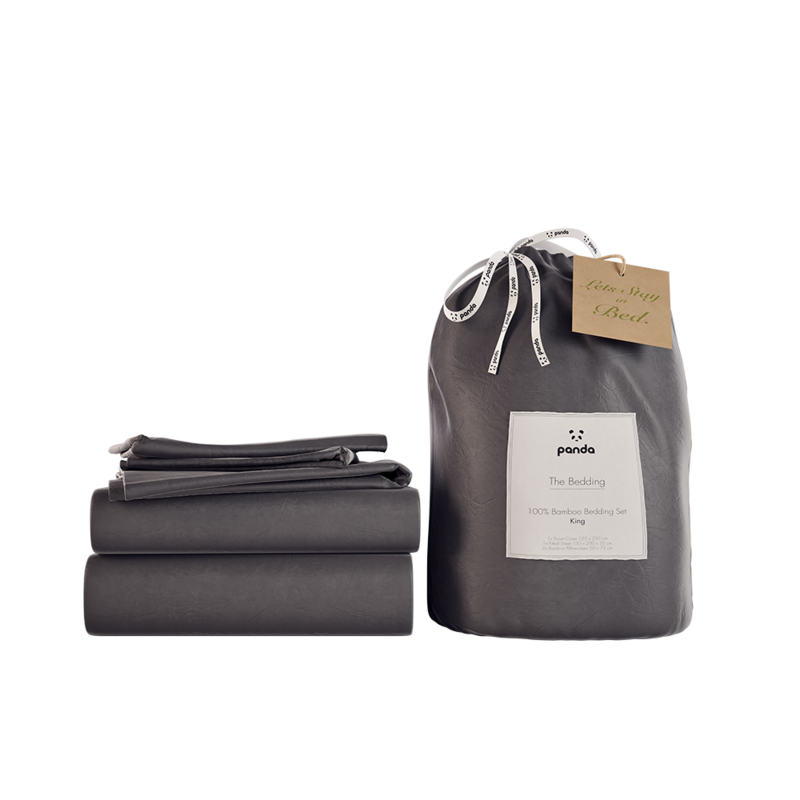 The outer cover is 100% bamboo with 100% Mulberry silk inside. Bamboo is a sustainable resource. It grows densely & fast whilst using 1/3 amount of water compared to cotton. 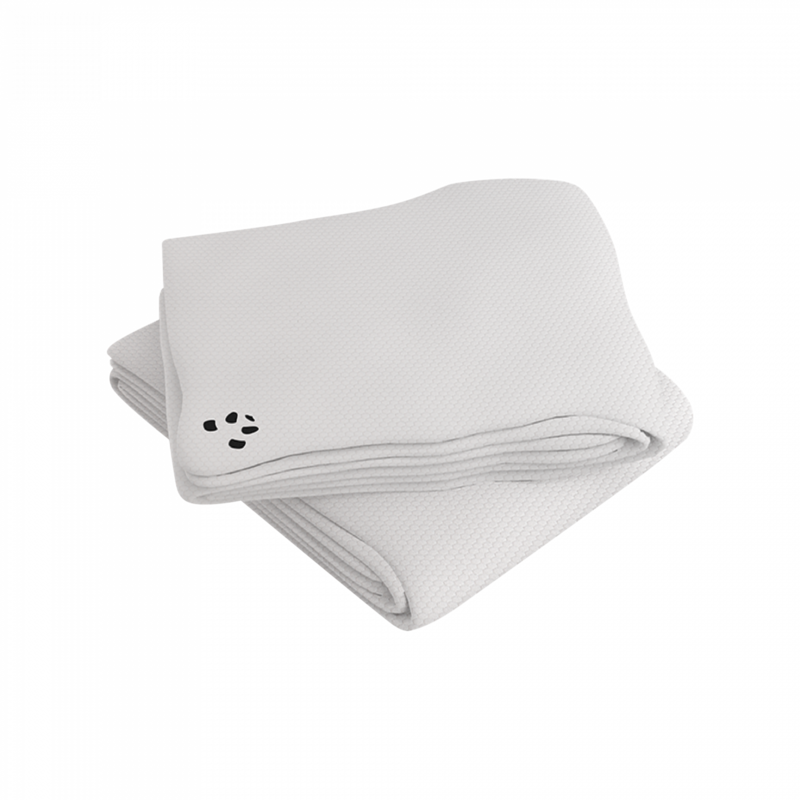 Our products are designed to last, easy to care for and offer unique elegance and comfort with the closest attention to the finest detail. That’s why we give you a 1-year guarantee! 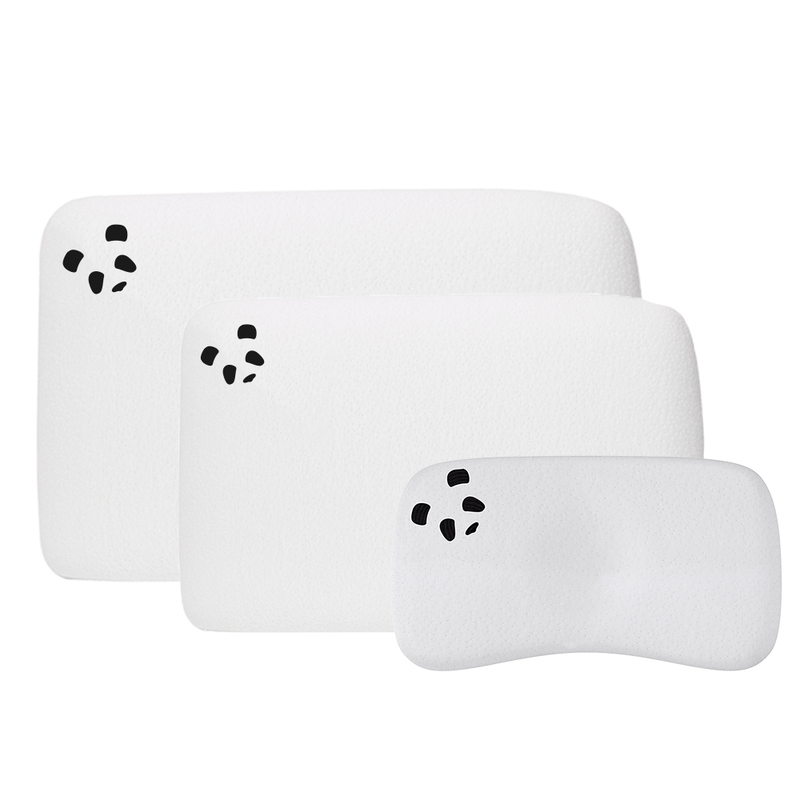 Post an image of your Panda Bamboo Eye Masks & tag @PandalifeUK for the chance to be featured here!